Pinewild CC membership is waived for the buyer. No transfer fee or initiation fee for Pinewild CC membership. Leveled and rectangular shape lot. Pinewild CC is a gated community and offers 48 holes of golf...2-18 holes championship course, plus 9 holes par-3 course and 3 holes parctice course. Addition to the golf, the club provide 4 har-tru tennis courts and swimming pool for the members. Very active club. Lot Number on the site. Directions: Pinewild 211 Gate to Kilbride Dr(first RT). LT on Greyabbey. RT on Abbottsford. LT on Barons. 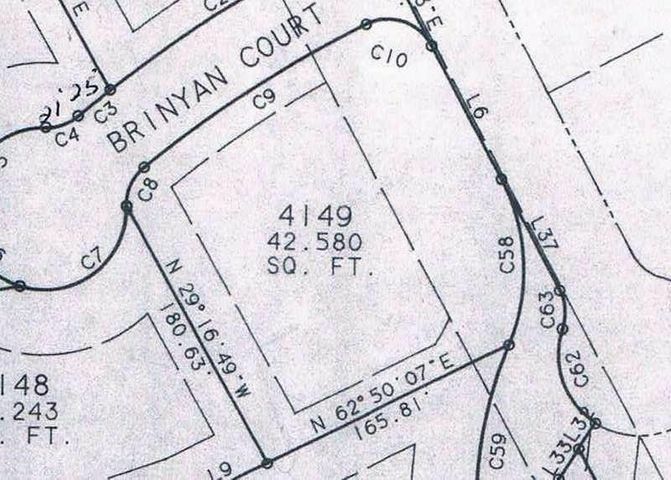 Corner lot at Brinyan Ct.